Our firm provides an estate agency service via GSPC and can arrange your Home Report and marketing of your property. Our dedicated staff are on hand to discuss the current market in your area. Our firm provides Legal Aid for a number of services. If you believe you may qualify for financial assistance then please contact us immediately. We pride ourselves on our friendly service and are on call 24/7. If you require assistance then please call or attend at our office where we will be happy to discuss any issues you may face in the strictest confidence. 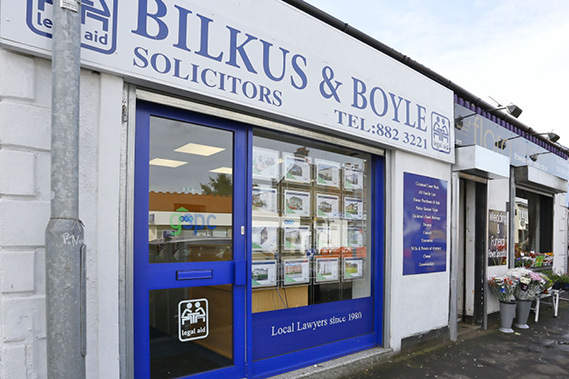 Bilkus and Boyle is a leading local firm based in Glasgow. 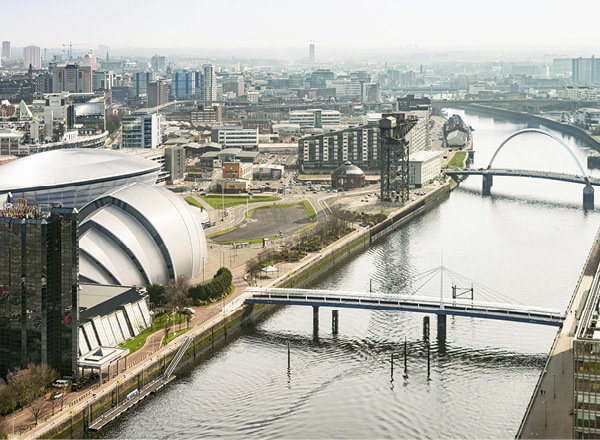 Our office is situated on the busy Paisley Road West with convenient parking.